Are You Having Tick & Mosquito Control Problems? New Jersey summers flaunt beautiful weather, but they also bring back two of the pests that we can’t stand: Mosquitoes and ticks. With the humid air, mosquitoes and ticks easily find the habitat that they need to thrive, and more often than not, it’s in the land surrounding our home. While they aren’t the most aggressive pests that we’ll deal with, and they certainly aren’t the largest, they are by no means company that we want to keep. 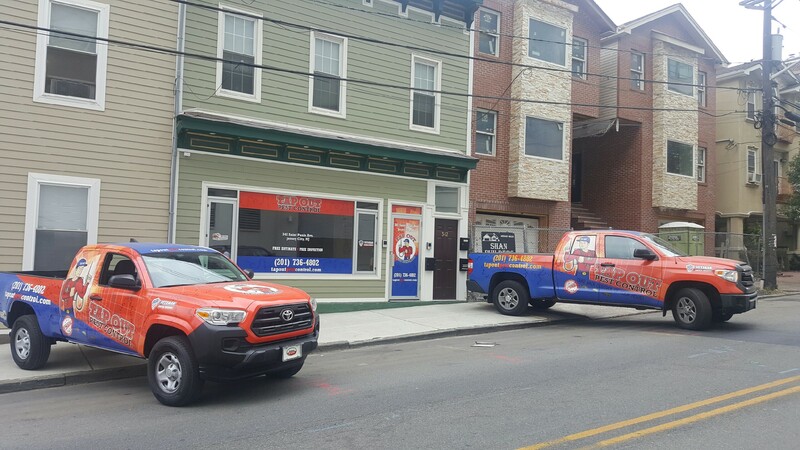 At Tap Out Pest Control, we have the tools and skills to handle any mosquito or tick problem that you are having, in one quick swoop. 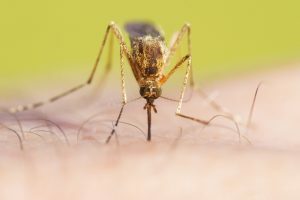 Whether you own a bit of land or have a standard sized backyard, having mosquitoes surrounding your home and swarming around you is less than enjoyable. 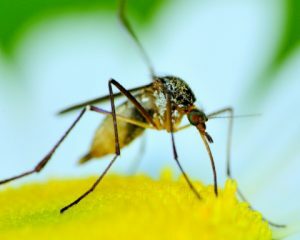 While we may opt for the mosquito repellent and DEET candles for as long as possible, we will eventually realize that the only way to truly get rid of these mosquitoes is through professional mosquito control. Allow for Tap Out Pest Control to use our trusted methods to ensure that these mosquitoes are a thing of the past. While ticks aren’t as commonly noticed as mosquitoes, they still pose just as big of a problem. If you and your family enjoy spending time outside then you are at a greater risk for encountering ticks. These little pests burrow into your skin, in areas that are closer to blood flow; your neck, wrists, collar bone area, etc. 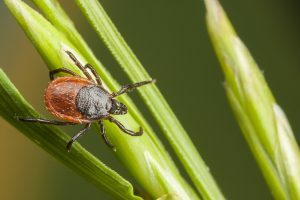 If these ticks are not removed in time, the chances of them passing off Lyme disease increases, and can cause much greater problems for you down the road. Call Us for Insect Control Help! Keep your summer light and fun by having the team at Tap Out Pest Control come and take care of any mosquito and tick problem that you may have, you won’t regret that you did. 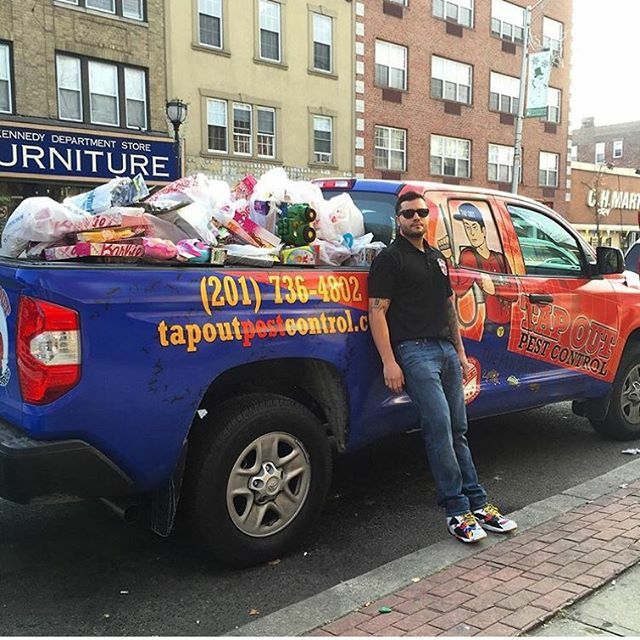 We proudly serve Jersey City and the surrounding areas in Bergen County. Schedule Mosquito Control or Tick Removal Today!